Nest in a tree looking out into the world. Many of us love nests and the meaning we find in them. They symbolize many things to many people. As a mother, the nest is a holding place for my children, nurturing safe and close to my heart. 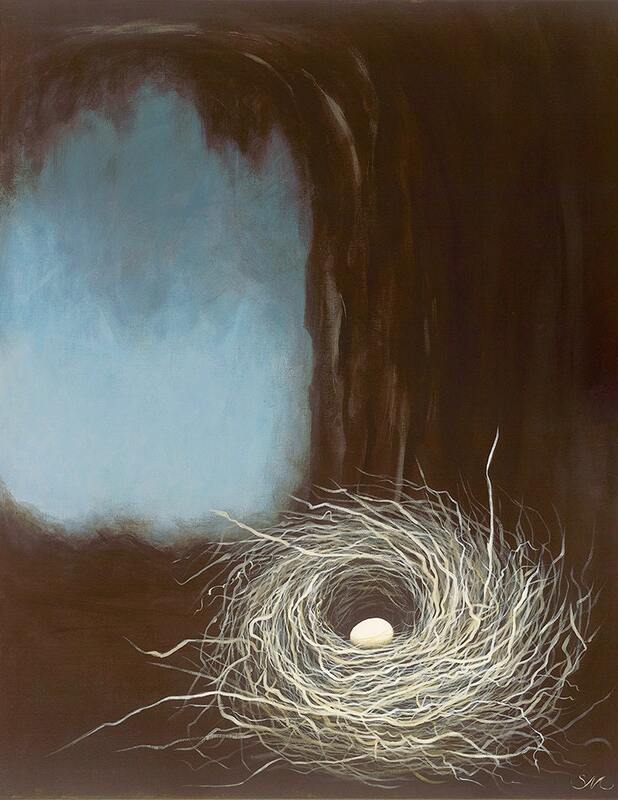 Feel free to tell me what nests mean to you.